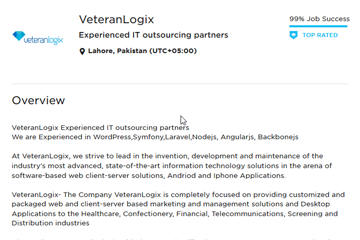 I started development in Sep 2011 as Junior web developer.I worked for 6 months in a company in Islamabad.After that I switched to another company in Lahore for another challenging position as web developer. 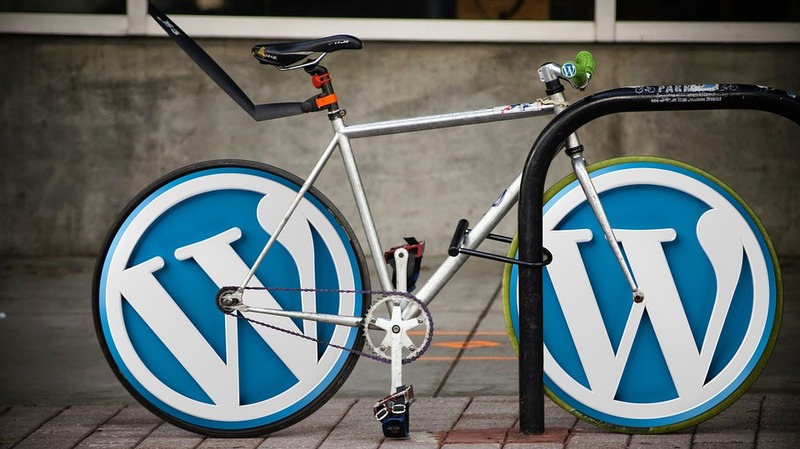 I enjoyed working on wordPress,Laravel,Magento,Code Igniter. During my job I started working as freelancer with clients on upwork. I gradually build my portfolio. When I have enough experience in web development I thought to start my own company. Let’s Talk about your Needs, we’re Here to Help!